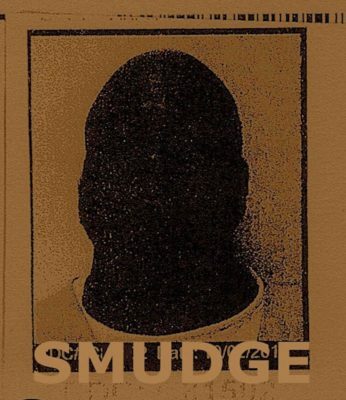 “Smudge” is comprised by portraits created by Tom Bolema that he created from photocopied inmate worker IDs printed ten to a page and displayed at the Education Officer’s workstation. For this exhibition they’ve been digitized and modified. The artist provokes viewers to share his concerns over prison conditions and to recognize the people there as real and human. Goes on view during the First Thursday Art Walk at Gallery 478, located at 478 W. Seventh St., San Pedro, with a reception Saturday from 4 to 7 p.m. Through March 30. More at (310) 600-4873 or (310) 732-2150. The “Youth Battle of the Bands” takes place at 7 p.m. in the Redondo Beach Performing Arts Center, 1935 Manhattan Beach Blvd., Redondo Beach. The free event is hosted by the Redondo Beach Police Department and the Beachlife Festival. Learn all you’ve ever wanted to at redondo.org/battleofthebands. 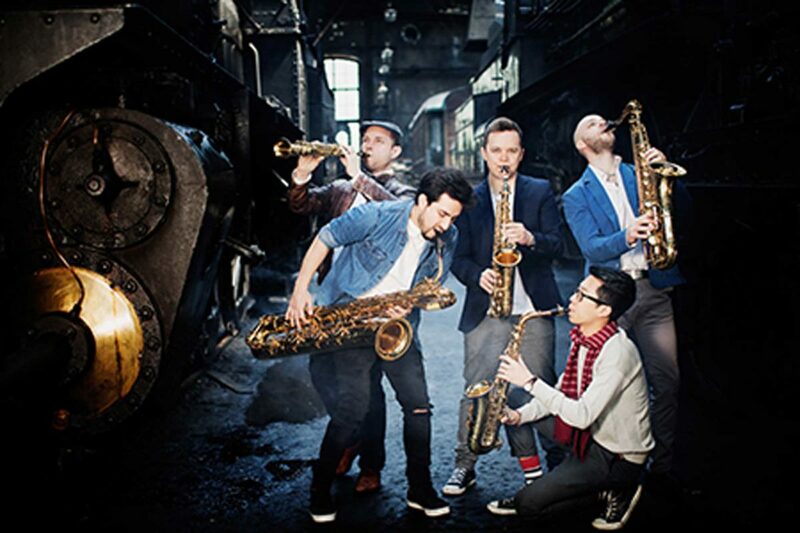 Five Sax is a modern-style saxophone quintet, its members from around the world, and the group performs at 7:30 p.m. in the Redondo Union High School Auditorium, Pacific Coast Hwy at Diamond in Redondo Beach. 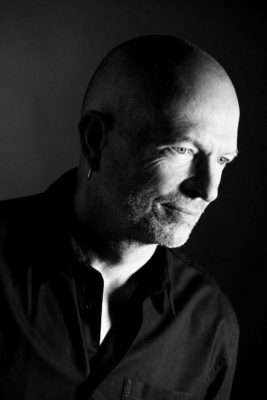 For tickets and details go to southbayconcerts.org. “An Evening with Henry Winkler, in Conversation with Comedian Carol Leifer” is set for 8 p.m. in the James Armstrong Theatre, 3330 Civic Center Drive, Torrance. Winkler is known for his TV and film work, notably “Happy Days.” Tickets, $20, $25, and $30. Call (310) 781-7171 or go to torrancearts.org. The April’s Fools Comedy Improv Troupe performs “Brokenhearted Fools” at 7:30 p.m. in the Second Story Theatre, 710 Pier Ave., Hermosa Beach. This is comedy of the moment, captured live and off-the-cuff. Directed by Ray Jackson and Valerie Gorsuch. Tickets, $10 general and $8 seniors. (310) 318-1705 or go to AprilsFoolsImprov.com. “The Journals of Osborne P. Anderson” is given a dramatic reading at 7:30 p.m. in the George Nakano Theatre, 3330 Civic Center Drive, Torrance. The play was written, and is being directed, by Ted Lange. 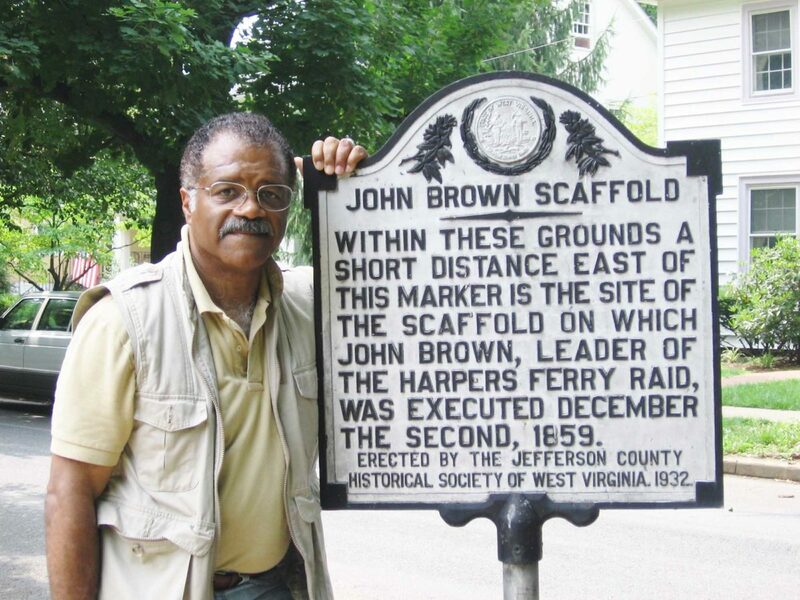 The premise: John Brown and 19 men stormed Harper’s Ferry in 1859 and all were killed or captured except one… Tickets, $20. Details and tickets at (310) 525-9168. The Zhena Folk Chorus performs ancient songs from Eastern Europe at 2 p.m. in the Community Room of the Peninsula Center Library, 701 Silver Spur Road, Rolling Hills Estates. The all-female ensemble sings songs that express the joy of wedding and union, the ecstasy of feasts and village dancers, the ache of sorrow for lost loves, and moments of exultation in simple sights. Free. Reception to follow from 3 to 4 p.m. Call (310) 377-9584 or go to pvld.org. 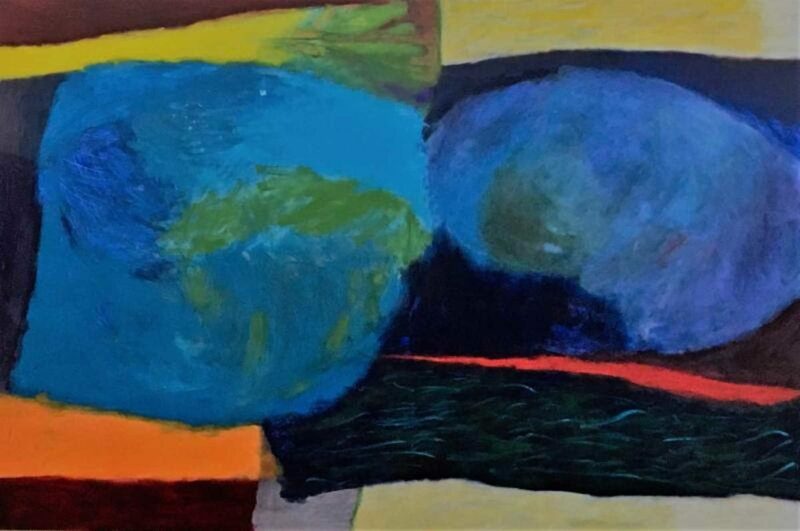 “Love and Chaos,” new work by Michael Stearns, welcomes the public with an artist’s reception from 2 to 6 p.m. in the Michael Stearns Studio, 401 S. Mesa St., San Pedro. People’s Place presents “Swing Peedro” from 8 to 11 p.m. at 365 W. Sixth St., San Pedro, a live music and dance event featuring the 17-piece Fabulous Esquires Big Band led by Eric Brundin. There’s a free dance lesson at 7 (under the tutelage of dance duo Alec Marken and Sarah Aisha), all levels welcomed, and also decadent desserts and refreshments. Pre-sale tickets are $20, and they’re $25 at the door. (310) 547-2348 or go to swingpeedro.party. The South Bay New Orleans Jazz Club, presenting Dixieland and traditional jazz in a live music format, meets from 12:30 to 5 p.m. in the Knights of Columbus Hall, 214 Avenue I, in Redondo Beach. The featured band is Roberto’s Dixieland Jazzmen. Admission, $8 members and $12 non-members. In another jazz club? $10. Call (310) 376-2591. Lightwire Theatre’s “The Ugly Duckling” is performed at 2 and 5 p.m. in the James Armstrong Theatre, 3330 Civic Center Drive, Torrance. Lined with electroluminescent wire, the story plays out on stage through a cutting-edge blend of puppetry, technology, and dance. Tickets, $25, $20, $15. Call (310) 781-7171 or go to torrancearts.org. Or you can check out lightwiretheater.com. The Felix Quartet performs Mendelssohn’s “String Quartet No. 1 in E-flat Major, Op. 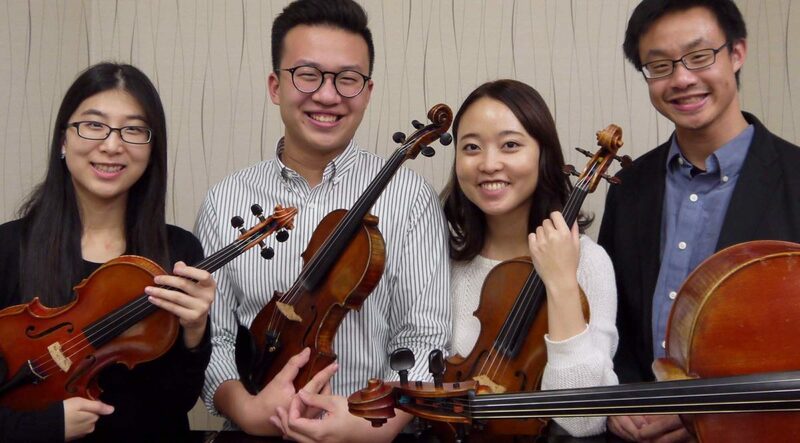 12” and Beethoven’s “String Quartet No. 2 in G Major, Op. 18 No. 2” at 2 p.m. in the Rolling Hills United Methodist Church, 26438 Crenshaw Blvd., Rolling Hills Estates. Free; donations accepted. (310) 316-5574. “Personal Truths,” with narrative works by Mark Steven Greenfield, Zeal Harris, Umar Rashid, Lezley Saar, and Frank J. Williams, goes on view in the El Camino College Art Gallery, 16007 Crenshaw Blvd., Torrance. Reception on Thursday, Feb. 21, from 7 to 9 p.m. Through March 7. Call (310) 660-3010. The Torrance Artists Guild invites us to watch artist Olga Krimon do a figurative drawing demonstration with a live model from 7 to 9 p.m. in the Ken Miller Auditorium, 3341 Torrance Blvd., Torrance. Solo guitarist TJ Brinjak plays from 12 to 1:30 p.m. at Suzy’s, 1141 Aviation Blvd., at Prospect, in Hermosa Beach. One-half of the tip jar goes to the Hermosa Beach Woman’s Club. (310) 379-6171.